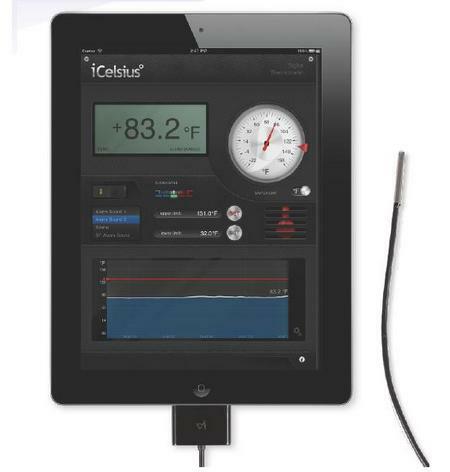 There are many iPhone and Apple iPad gadgets out there and if you like to keep an eye on temperatures then we have one such iOS accessory for your consideration in the form of the iCelsius Pro Thermometer, which employs a temperature probe to turn your iPad or iPhone into a digital thermometer. Using the iCelsius Pro Thermometer in conjunction with the iCelsius iOS app available from iTunes as a free download, the user can read temperatures, set up alerts, create graphs along with storing and emailing graphs. The iOS accessory features a stainless steel tip to deliver temperature readings via the Apple device once the probe is in contact with the matter and can be used to discover the temperature of your child’s bath water, temperature of cooked foods when in the kitchen, optimal tea brewing and many more. The iCelsius Pro Thermometer shows temperature data in one shot, will generate an alarm if a temperature goes outside a configured limit, the ability o scroll and pan graphs over one year, and export via email or graph gif. 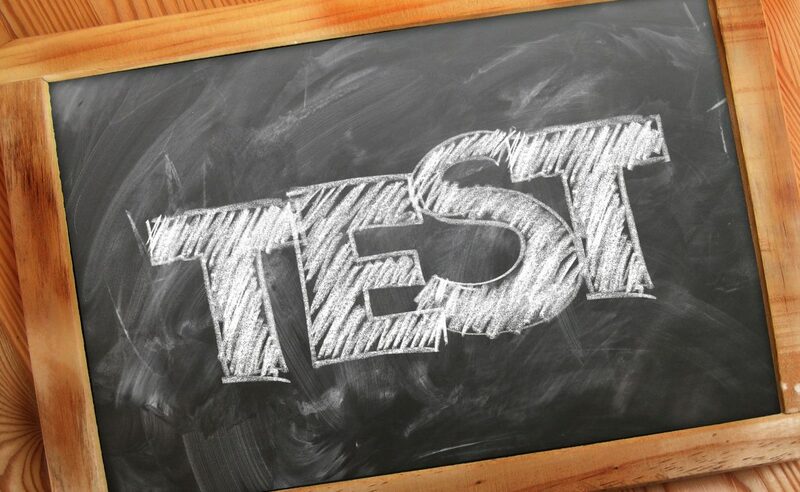 For those that might be interested in picking up the iCelsius Pro Thermometer for the iPhone, iPod Touch and Apple iPad, you can pre-order the device with an expected shipping date of in 2-weeks at a cost of $54.99 from the USBfever website.